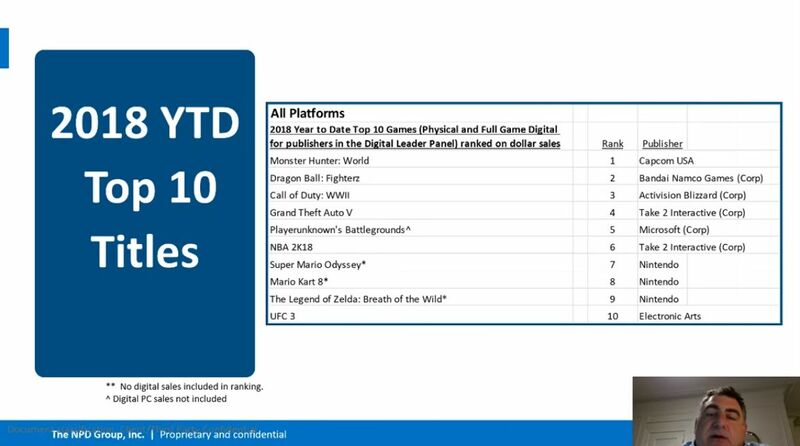 The NPD group published its figures for February 2018, relayed by game industry analyst Mat Piscatella, and painting the picture of the U.S. gaming industry last month. 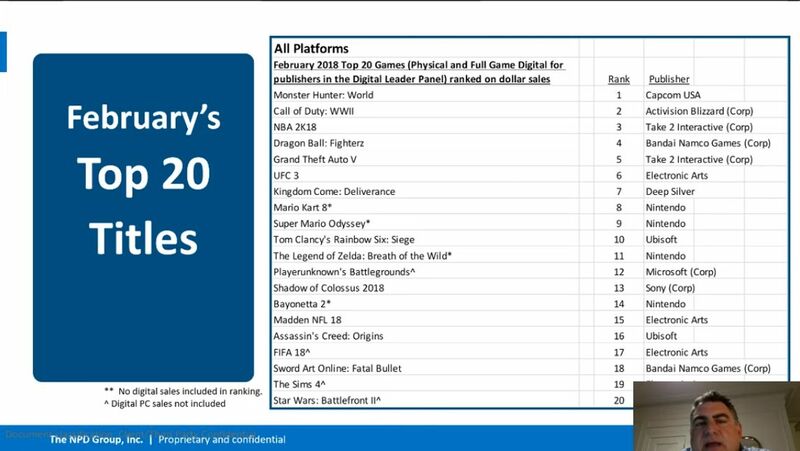 First of all, the PS4 won the month, also proving the best-selling platform for the first two months of the year combined. 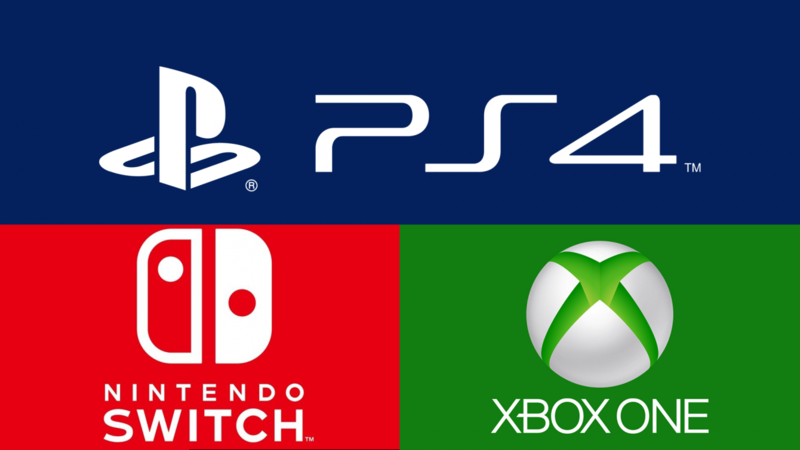 Since the Switch was at the top in January, this means that the PS4 made up for that difference in February, and then some. 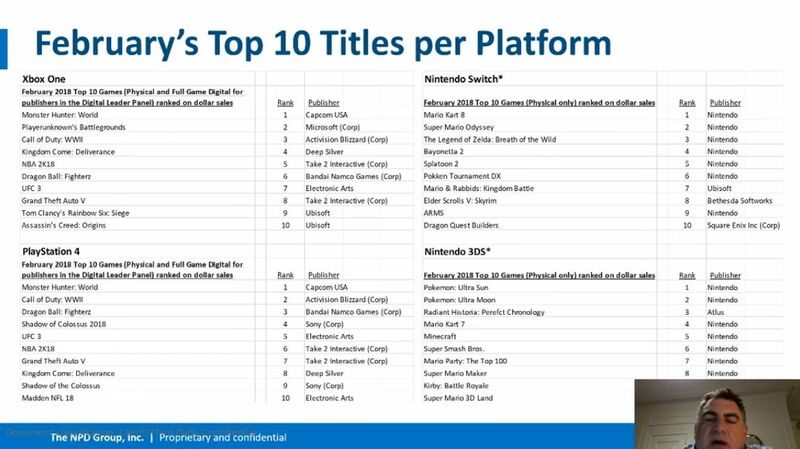 That being said, the Switch remains on a record-setting sales pace and has achieved the highest installed base in the first twelve months than any console in history. 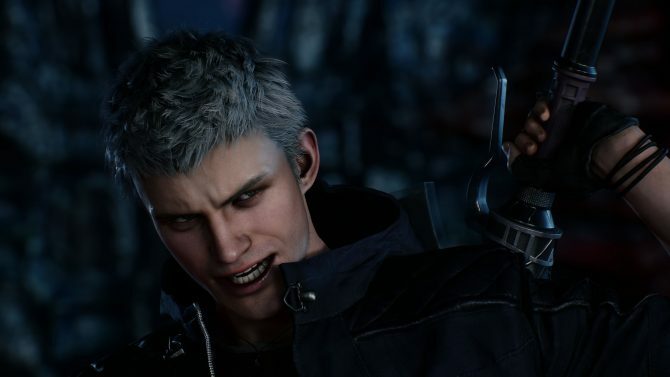 Hardware dollar spending in February grew 55% year-on-year, driven by Nintendo Switch and Xbox One sales. 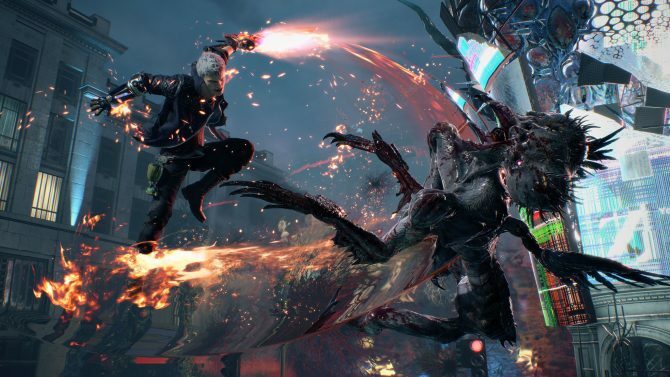 The best-selling game for January was Monster Hunter World, that holds the top spot for the second month in a row. 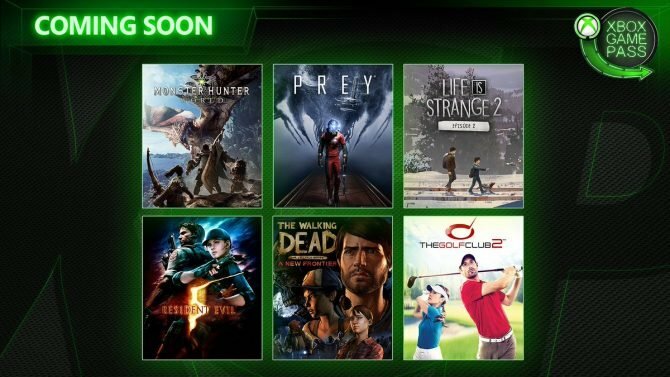 Call of Duty: WWII and NBA 2K18 rounded up the top-three. 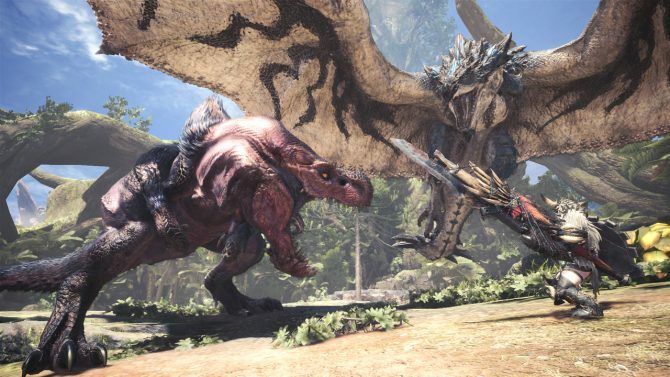 Monster Hunter World was also the best-selling game for both PS4 and Xbox One, while Mario Kart 8 was at the top for the Switch. 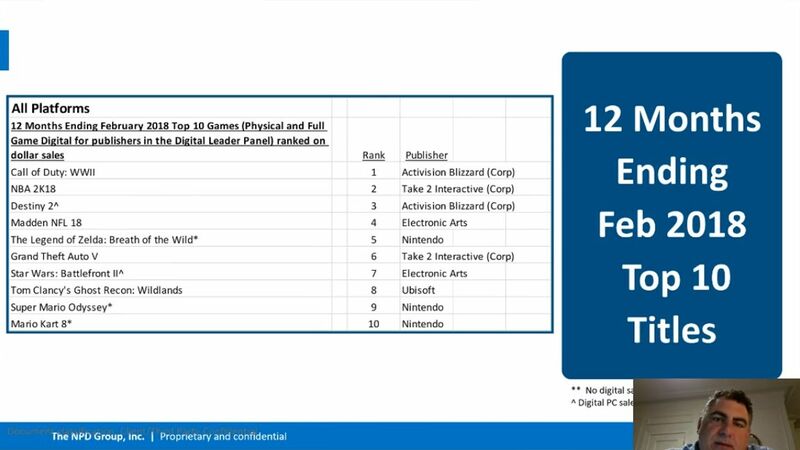 Below you can check out the top-twenty software sales for all platforms, the top-ten for each platform separately, for 2018 as a whole, and for the past twelve months. You can also see Piscatella’s full videos, providing more granular detail.